This article features the last known photographs of some of the most famous people from history, taken shortly before their deaths. Among the people featured in this article are famous political figures and leaders, scientists, authors, actors, and musicians. While some on this list lived long and successful lives, others had their lives cut tragically short. Some of these photos capture these people just moments before their deaths. The tragic circumstances of their deaths sent shock waves all around the world, and in a way helped to cement their legacy. 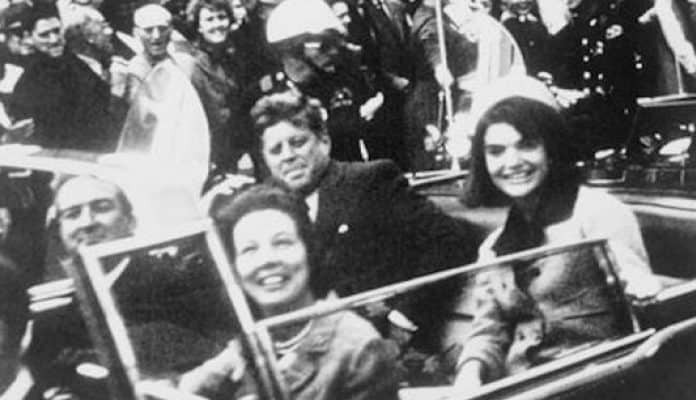 Here are sixteen of the last known photos of some of the most famous people in history. Nikola Tesla was born in Smiljan, Croatia in 1856. Tesla was a researcher and inventor who discovered the rotating magnetic field, which is the basis for most alternating-current machinery. In 1884, Tesla emigrated to the United States. One year later Tesla sold the patent rights to his system of alternating-current dynamos, transformers, and motors to George Westinghouse. Six years later, in 1891, Tesla invented the Tesla Coil, an induction coil which is widely used in radio technology. Tesla studied at the Technical University in Graz, Austria and later at the University of Prague. While studying at Graz, Tesla first encountered the Gramme dynamo, a generator that when reversed functioned as an electric motor. Tesla realized then that alternating current could be used as an effective source of power. While in Budapest Tesla conceptualized the principle of a rotating magnetic field and an induction motor which could be powered using alternating current. Tesla moved to Paris in 1882 where he worked for the Continental Edison Company. The following year Tesla was sent to Strasbourg on assignment. While there, Tesla spent his free time working on his own side project where he successfully built his first induction motor. In 1900, Tesla secured a $150,000 loan from J. Pierpont Morgan to build a wireless world broadcasting tower on Long Island in New York. Tesla reportedly secured the loan from Morgan by agreeing to give away 51% of his patent rights of telephony and telegraphy to him. Tesla had ambitious plans for the project. He hoped that it would facilitate worldwide communication and the sending of different types of information, including pictures, messages, weather warnings as well as stock reports. However, Tesla’s hopes were dashed when the project was abandoned due to a financial panic, labour troubles and Morgan’s withdrawal of financial support.